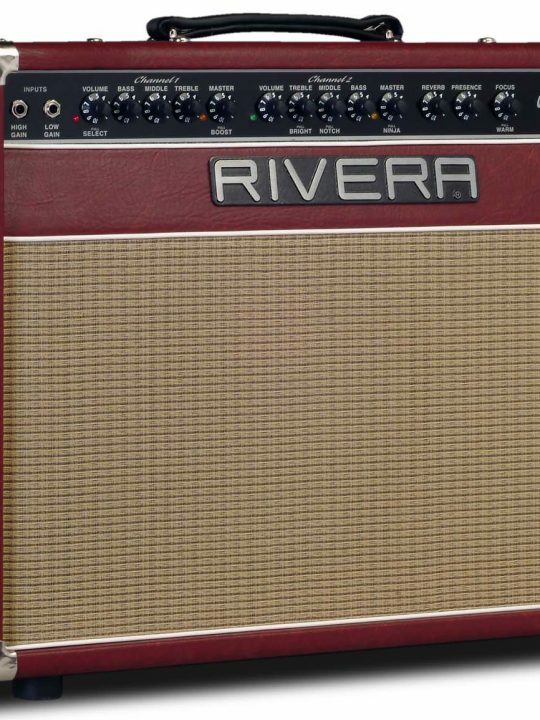 The best tube amp for pedals on stage or in studio! If you love getting all your different overdrive tones from your pedal, the Venus Deux Recording is for you!! 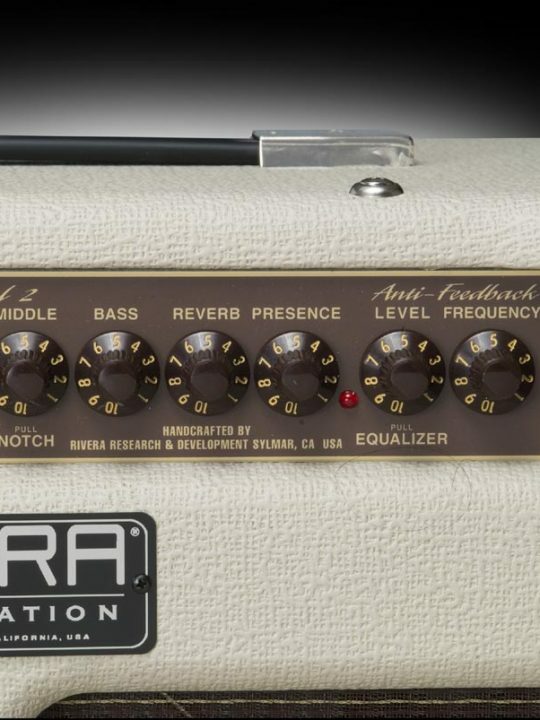 The tone circuit is identical to the previous Venus Deux which was designed to have as much maximum headroom as possible. This gives your overdrive pedal the clean tube power amp foundation it needs for the fattest tones! 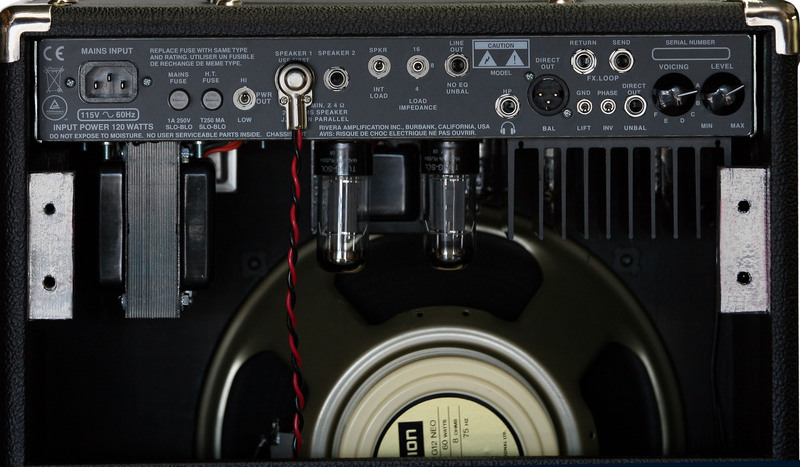 However, the new “Recording” version takes all of that to a whole new level by adding a High/Low power switch, the 6 voiced Mini-Rockrec speaker simulator built-in, a Load/Speaker switch to allow you to record direct without using the internal cabinet, a NO EQ out when using with IR’s in your DAW and a headphone amp with a level control for late night Jamming! 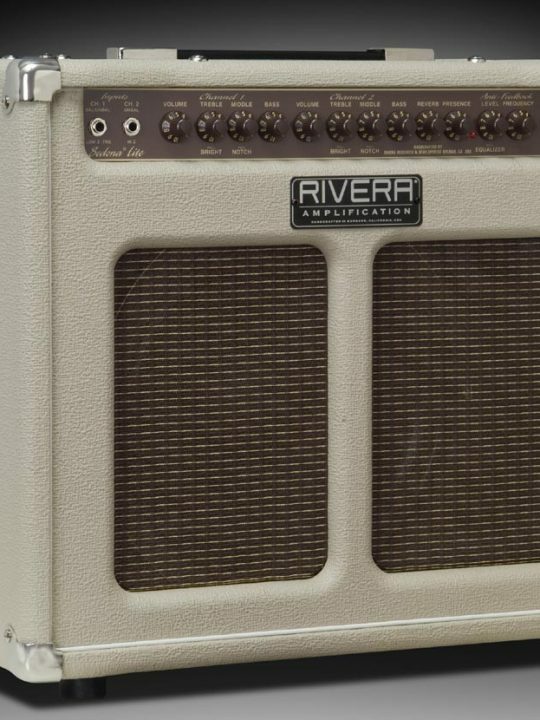 The new Venus Deux Recording is a Super simple, non-master volume 25watt (with 6v6s) or 50watt (with EL-34s) clean-tone amp with spring reverb. 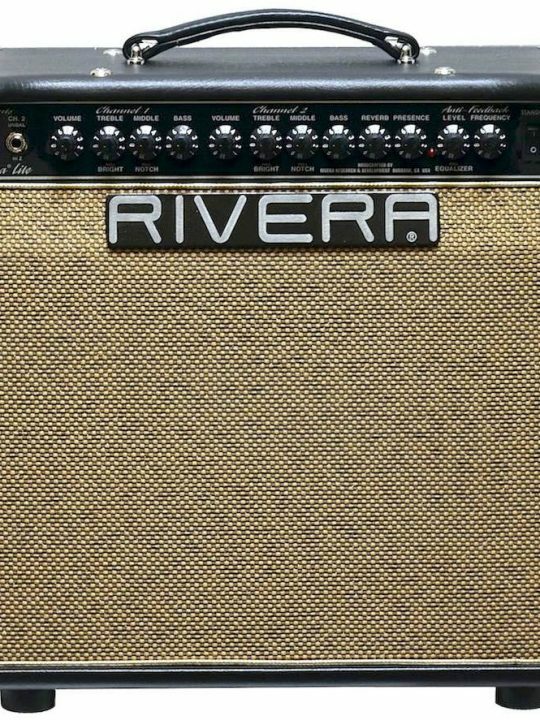 Featuring a 3 band EQ with a Treble “Pull Bright” and Middle “Pull Notch” which allows you to have four different distinct clean tones. The “Pull Notch” not only goes from a Tweed to a Blackface tone, it can also make your Les Paul sound like a Strat and the foot-switchable spring Reverb is as authentic as you can get! The Focus Control allows you to tighten or loosen the speaker. It also allows you to take the boominess out depending on the type of room you’re playing in. 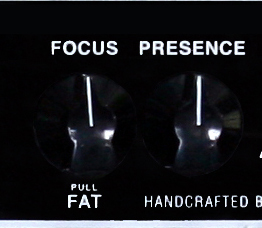 The Focus also doubles as a “Pull for FAT” functions. Pulling the FAT works in the power section and allows you to hear more even harmonics vs odd harmonics. This sweetens up the high-end. 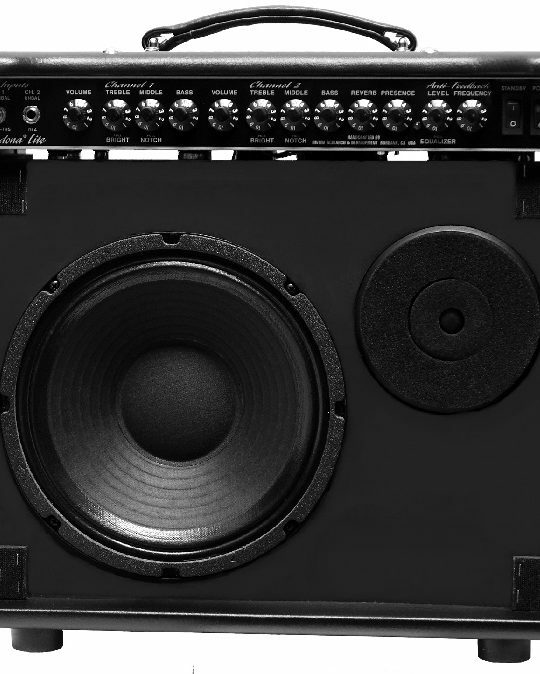 We built-in the Mini-Rockrec’s 6 Voiced realistic reactive load Speaker Simulator with an XLR out to be used Direct to FOH or your DAW. Not only does it sound like a real speaker, it feels like a real speaker. 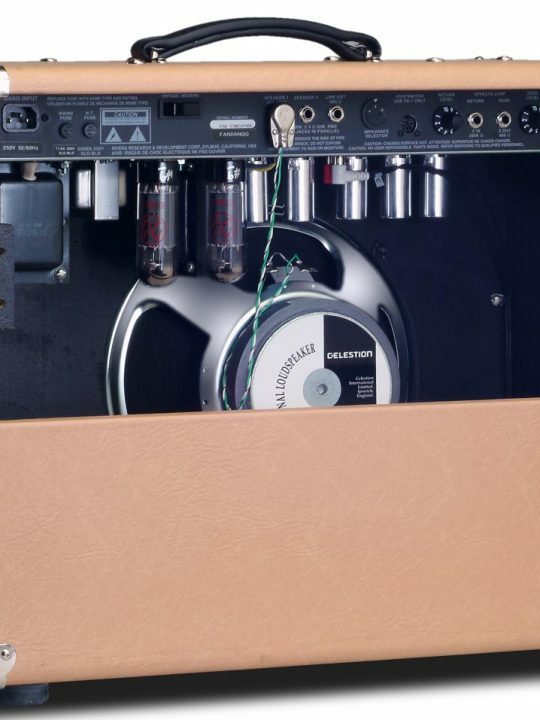 We also added Speaker or Internal Load switch so you can shut your speaker off for silent recording, a NO EQ Line Out so you can use with cabinet modeling software, a Headphones Out and Level Control, Effects Loop, Ground Lift switch and Phase switch. The Phase switch ensures proper phase matching when combining the direct out with a miked speaker. The 6 voices allow you to record one track, then quickly double another with different voicing creating a huge tone! 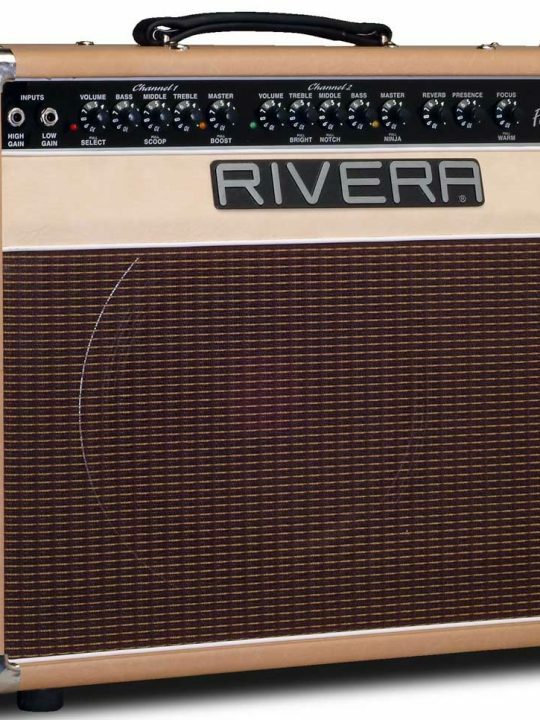 The Speaker Simulator XLR out AND the NO EQ out can be used simultaneously so you can track the Rivera® Mini RockRec™ Voicing and your cabinet emulating software at the same time. The Hi and Low Power switch allows you to select between 25watt and 7watts (the 50watt version selects between 50 and 18watts). Now you can achieve great output stage overdrive at ultra low volumes when jamming at home. We’ve shrunken the dimension of the previous Venus Deux combo and Venus Deux Heads too make the Venus Deux Recording even more portable. 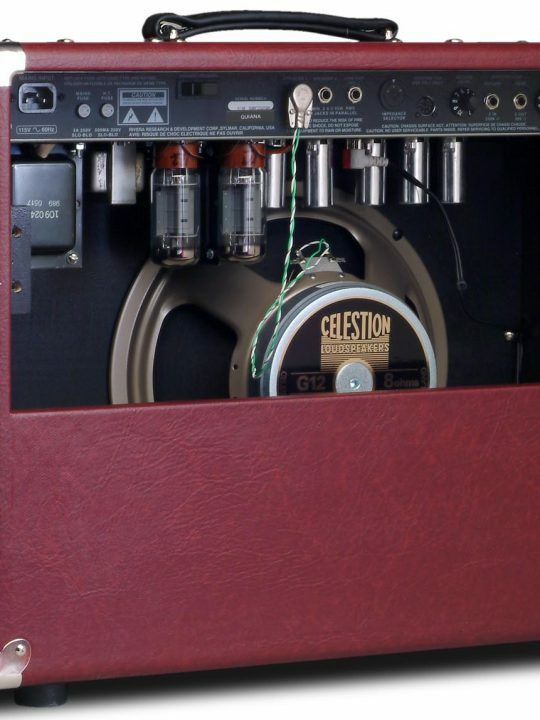 In the combo, we’ve replaced the previous Rivera OEM speaker with the new Celestion Neo Creamback to make it even lighter (Celestion Vintage 30, G12T75, G12H30 optional, no additional cost). 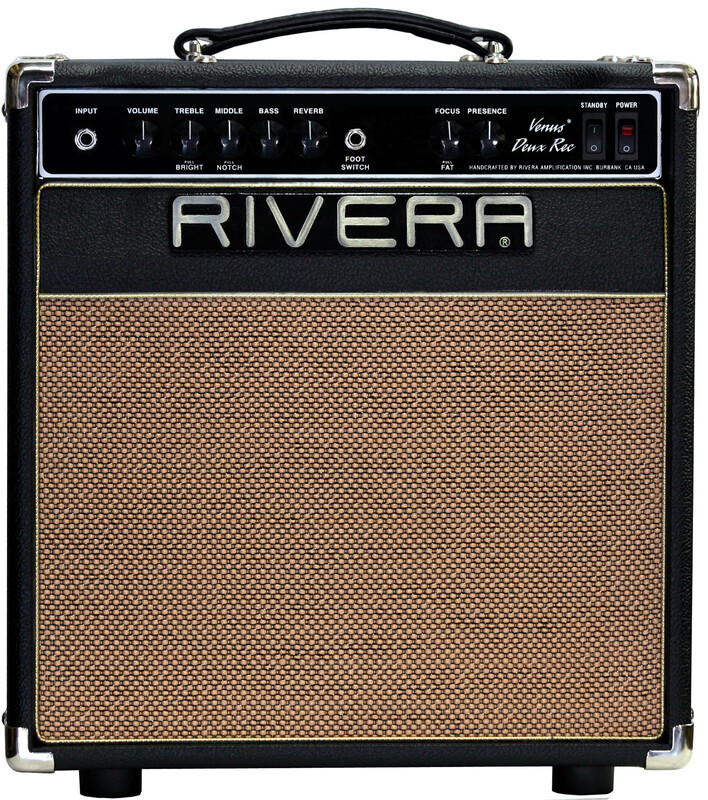 The Venus Deux Recording is available in a 25watt or 50watt configuration in a 1×12 combo or head. Also available in the narrow stripe grill or wider split grill cabinet (split grill available on the combo versions only). 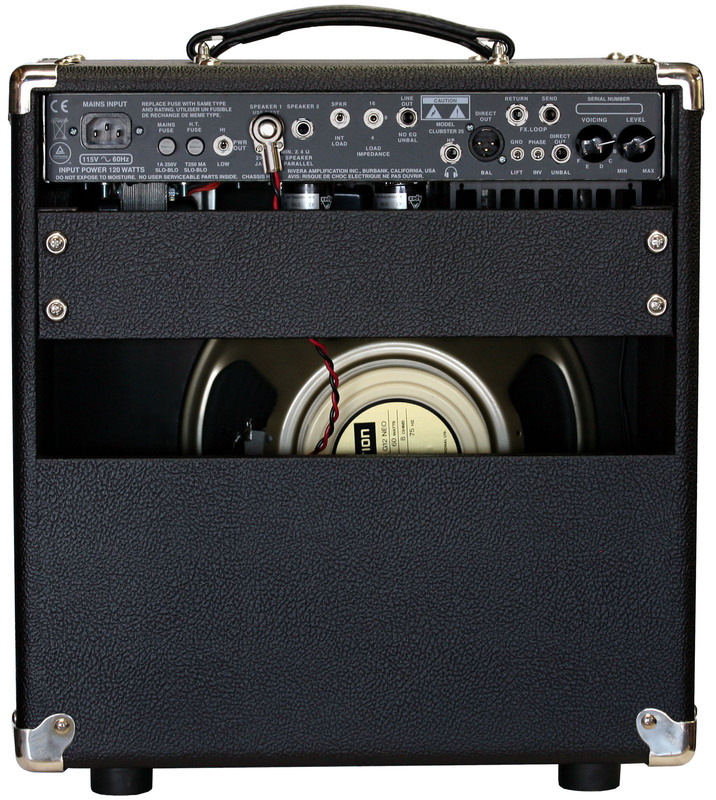 We’ve also made a new matching 1×12 extension cabinet for the Venus Deux Recording head which takes less floor space, but it’s taller height gives great bottom-end while raising the speaker higher from the floor, making it easier for the player to hear, especially at lower volumes. Click here for the Premier Mag review!